As much as I can, I always deploy Windows features and products using either direct to command line or with a configuration XML or INI file. 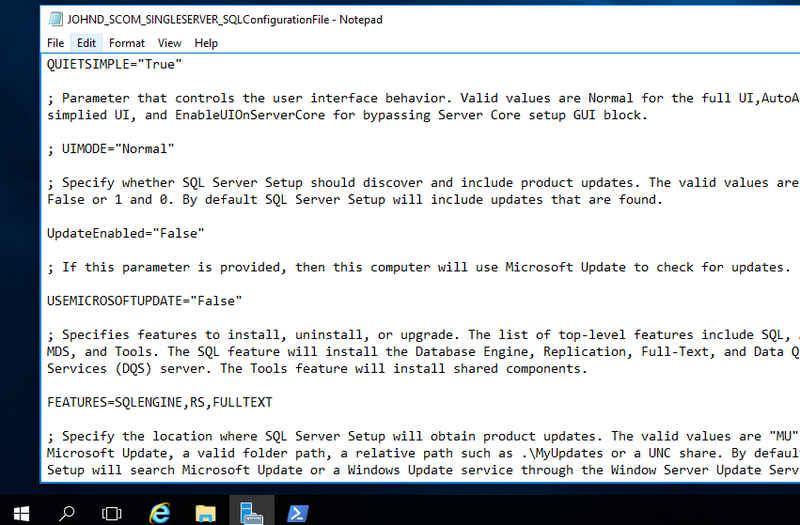 In this case, I am installing SQL Server. 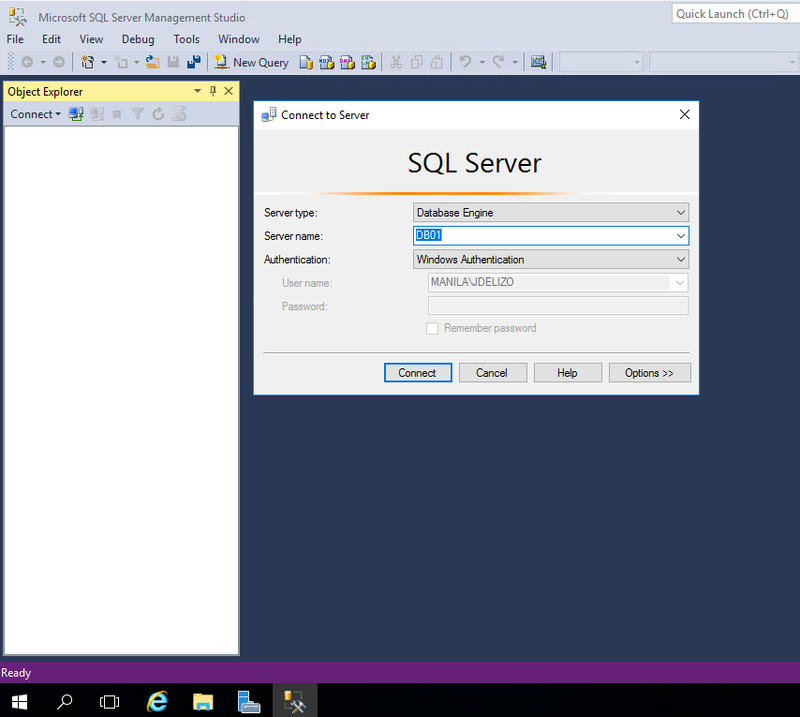 And before you can add the SSMS feature by adding SSMS –or- ADV_SSMS for Management Tool Basic –or- Advanced, respectively. 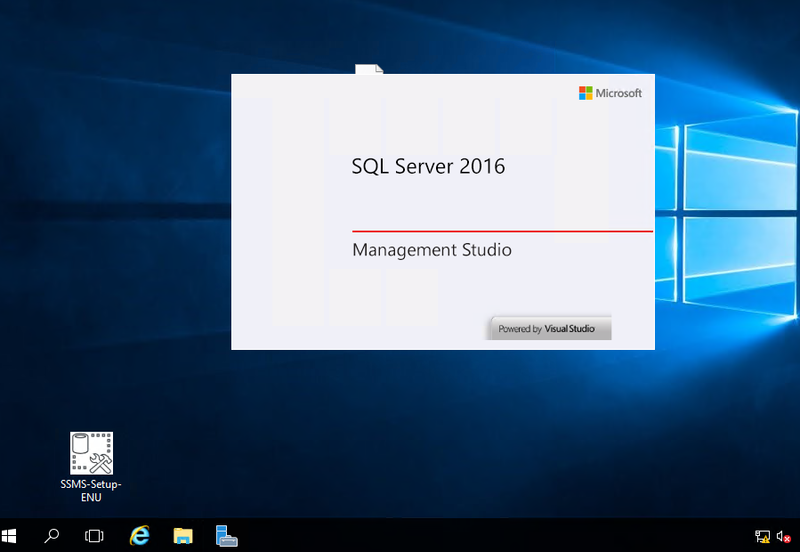 There seems to be a change with SQL Server 2016 as adding the SSMS will throw an install error. Yes. 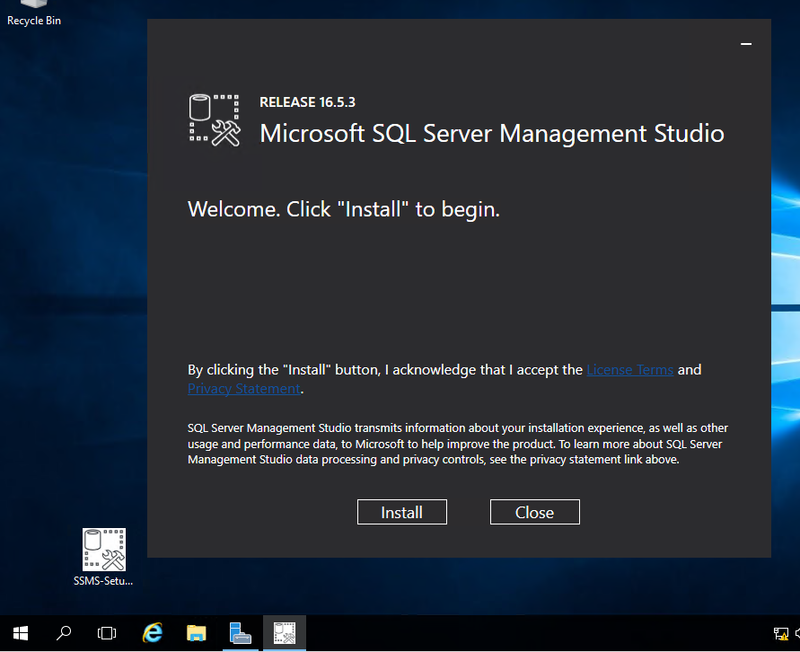 You guess it right, you have to download SSMS as a separate installer. 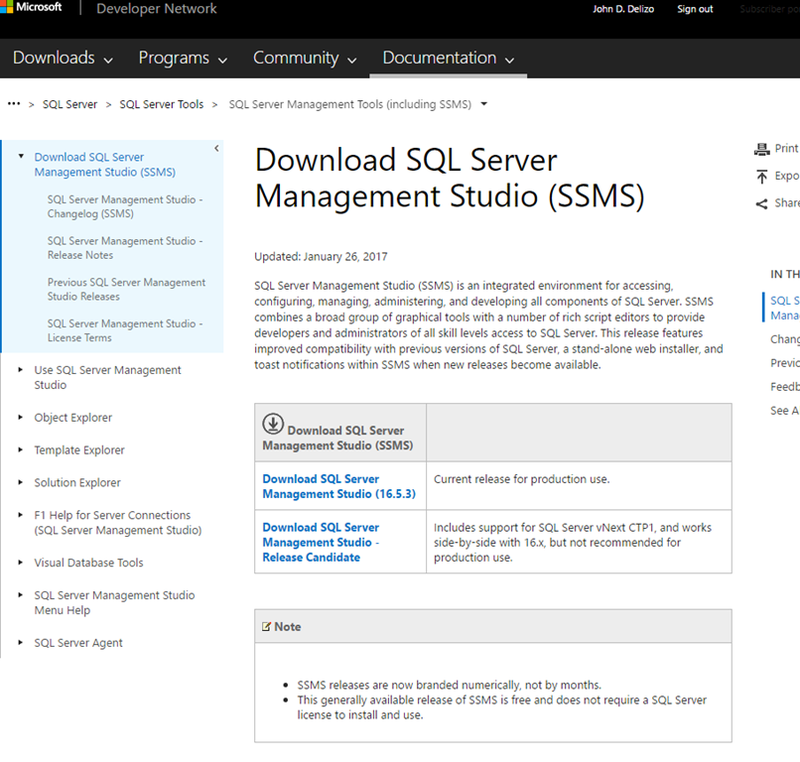 That link, Download SQL Server Management Studio (16.5.3): https://go.microsoft.com/fwlink/?LinkID=840946 is 898MB. Surprise! Now using Philippine internet connection: See you after 3 hours or more. So after downloading we can now launch the installer. Next time, I will be using /Install /Quiet as my command line parameters based on the MSDN article here: https://msdn.microsoft.com/en-us/library/bb500441.aspx but for now, lets do a GUI install. Wait for the setup to finish. 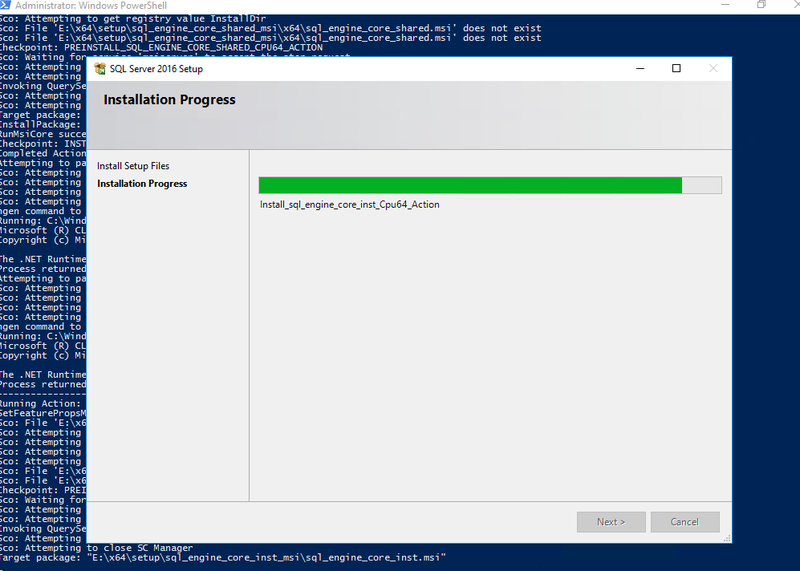 This will not ask for your install location nor what tool to install – it will install everything on your C:\Program Files so be careful if you have SSD. Hope in the future, since this is a standalone product that we can choose which drive to use. But for now its just a straight forward install. 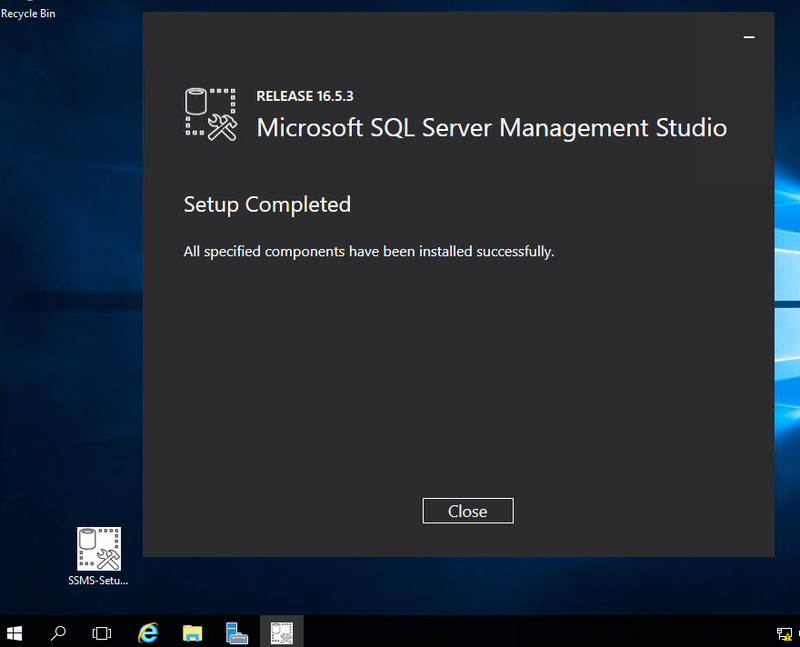 We now have SSMS back! 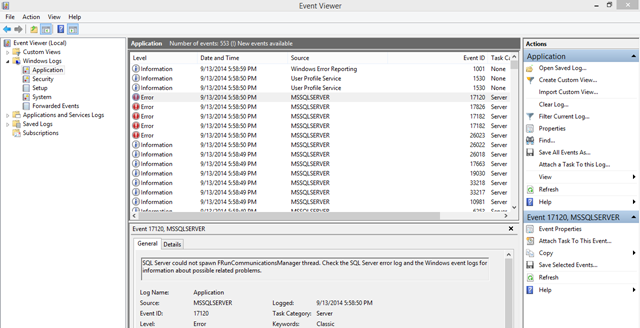 So SQL Server on my dev machine is not running. 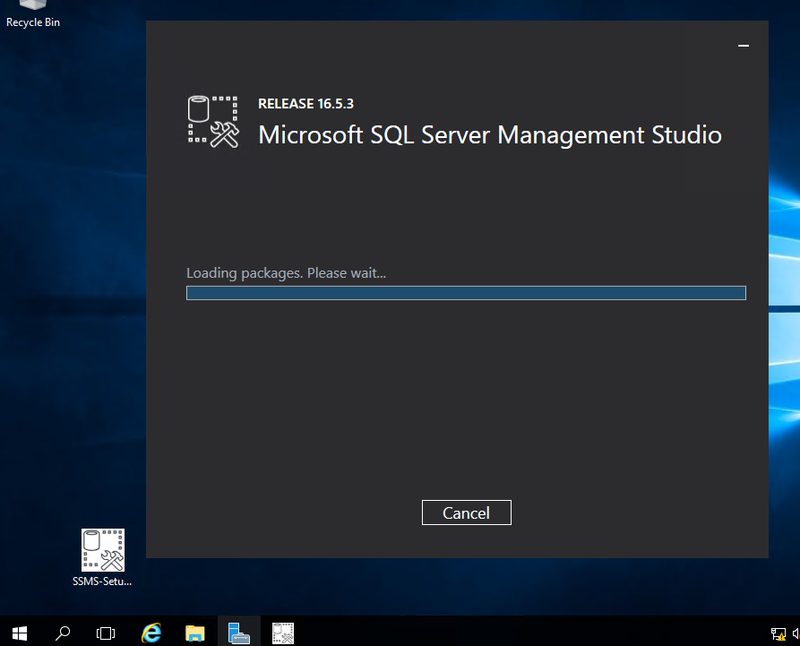 I think this machine did an update today and when I came back it was restarted.I don’t use SQL Server on my laptop not unless I am doing development outside of the office so my SQL Server Service is set to start manually. 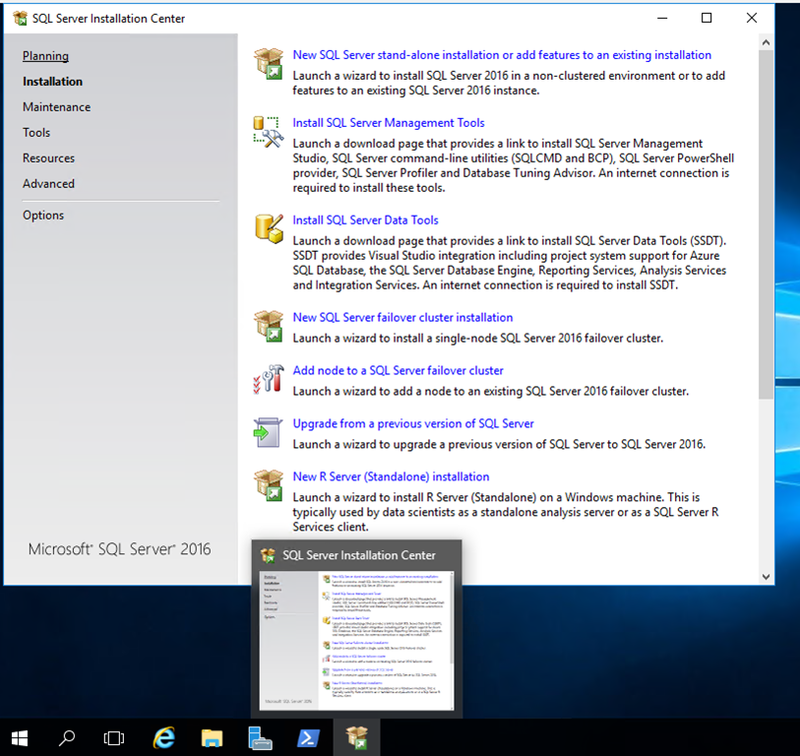 Tried starting the SQL Server (MSSQLSERVER) service manually using services.msc but there are errors: Windows could not start the SQL Server on Local Computer. For more information, review the System Event Log. If this is a non-Microsoft service, contact the service vendor, and refer to service-specific error code 100048. Lets terminate that process so that using 1433. Lets check using netstat. taskkill –pid 7372 as seen in my example. 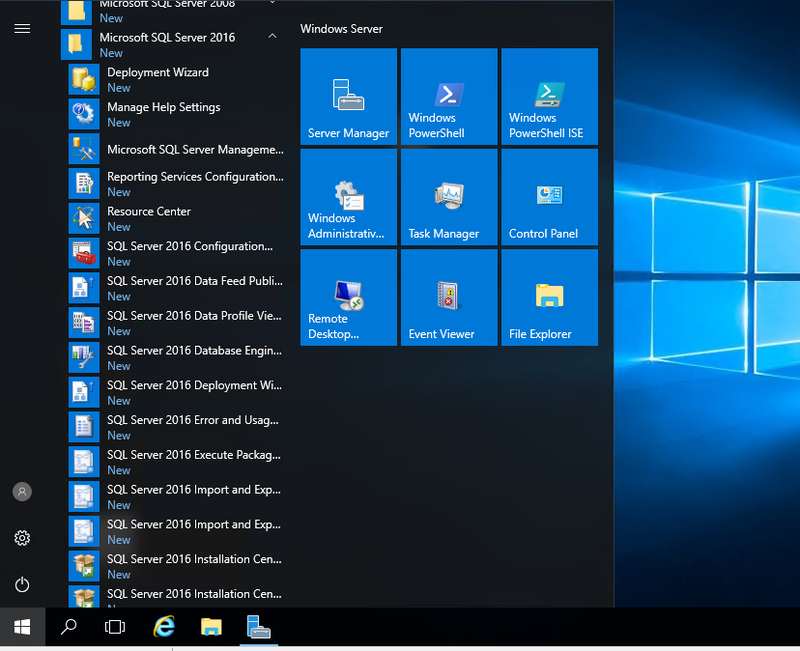 Now after terminating / killing the process, switch back to the Services console and start SQL Server. Okay now, back to work!